Ok , I just saw that this thread has had 4 views already . How is it anyone could look at this thread and not comment ..... LOL !!!!! 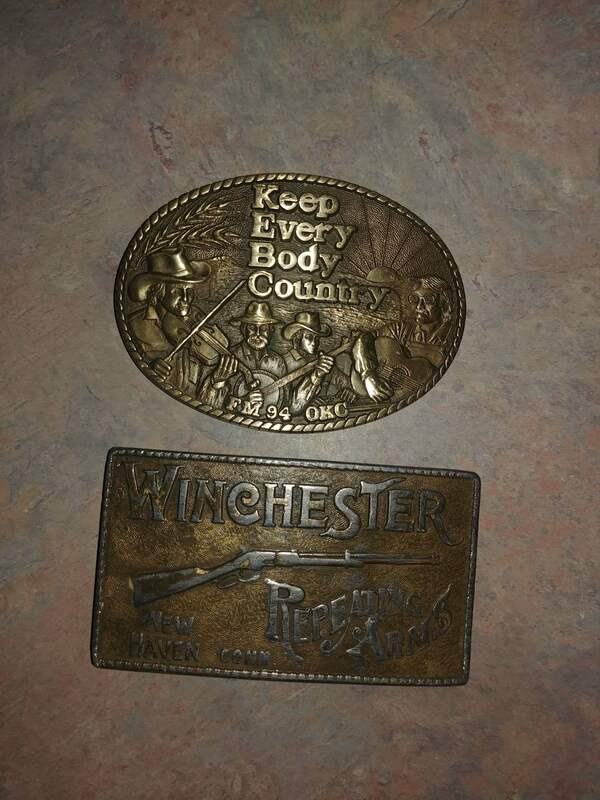 I have some of my Grandaddys belt buckles. One is his 30 year anniversary belt buckle that he got at his work. Another one he gave me has a silver peace dollar in it. I don’t wear them because I wear suspenders or overalls. Not that I wouldn't want to be in. 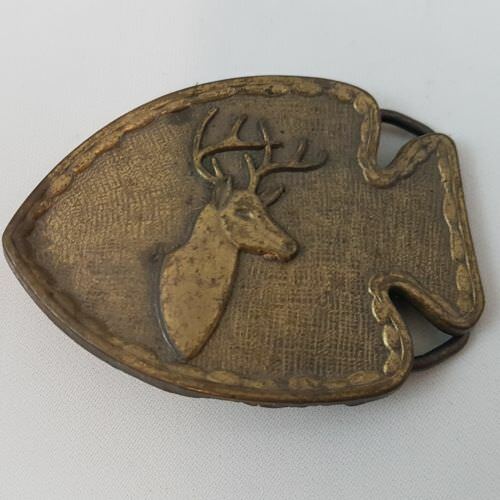 I think about getting a snazzy belt buckle like yours but I don't have the kind of belts that allow me to swap them out. Pretty sure I had that Winchester buckle in a former life when I thought myself a cowboy.